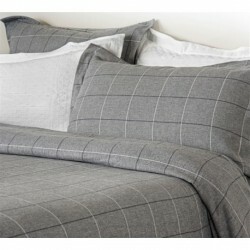 Uniquely stylish and beautifully designed duvet covers. 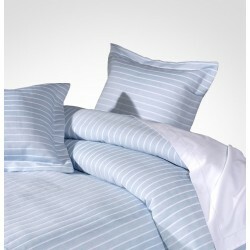 Duvet Covers There are 23 products. 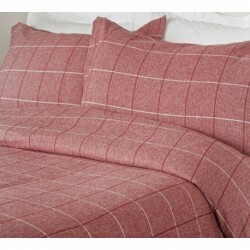 The Winton is a fabulous brushed cotton Duvet Cover in a classic tartan design that will fit in any décor. 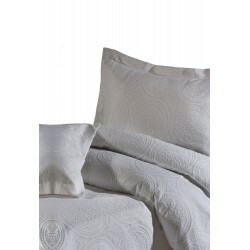 The Arley duvet covers are made with a luxurious woven jacquard cotton fabric backed with 100% pure cotton. 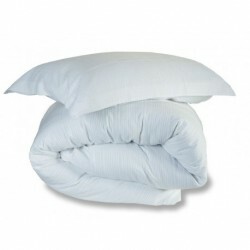 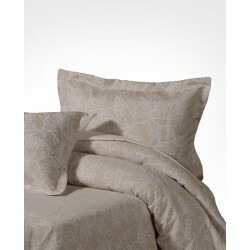 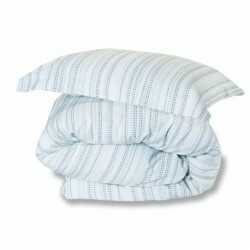 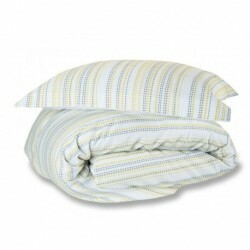 Made with a luxurious woven jacquard cotton fabric backed with pure percale cotton.